Adopting a hosted VoIP solution is one of the easiest ways to help cut costs, while maintain a professional image. But despite the cost savings, what if I told you it’s possible to go one step further and completely eliminate your telephony cost all together? Free is always better, right? Especially when it comes to something as critical for business success as a phone system. So, why pay when there are free options out there? Of course, one might point out an obvious distinction: Free plans are much more limited in their capabilities, both in terms of usage and features. But how limited exactly? 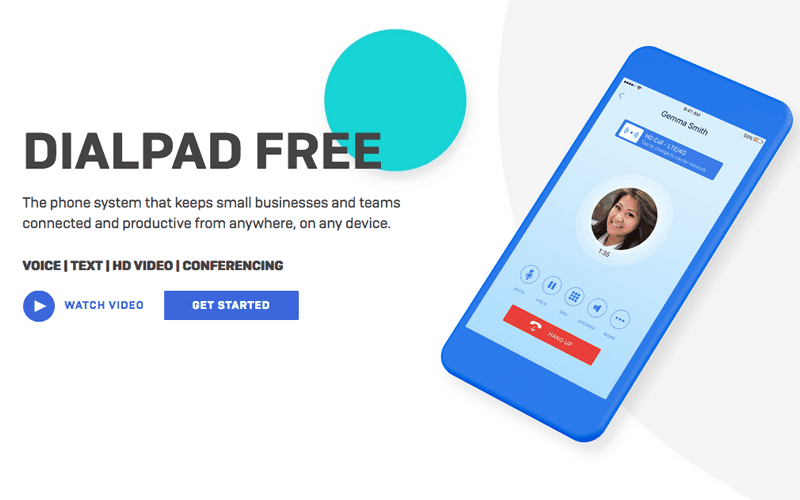 Well, one really popular free VoIP option is provided by Dialpad — in fact some might argue that the Dialpad pricing structure was the first of its kind. We wanted to know, is Dialpad Free really worth the cost savings, or are there just too many hoops to jump through to get started? Let’s dive in and take a closer look. When Dialpad made their announcement, we wrote a quick news piece covering the introduction of Dialpad Free. Simply put, Dialpad Free is a free Business VoIP solution for the smallest of businesses, those with no more than five employees. Right there in that description lies a fairly obvious caveat of this Free solution — its designed for the smallest of the smallest teams. That only can rule out Dialpad Free for some larger teams, but that doesn’t mean it would be useless. We’ll get into that a bit more. 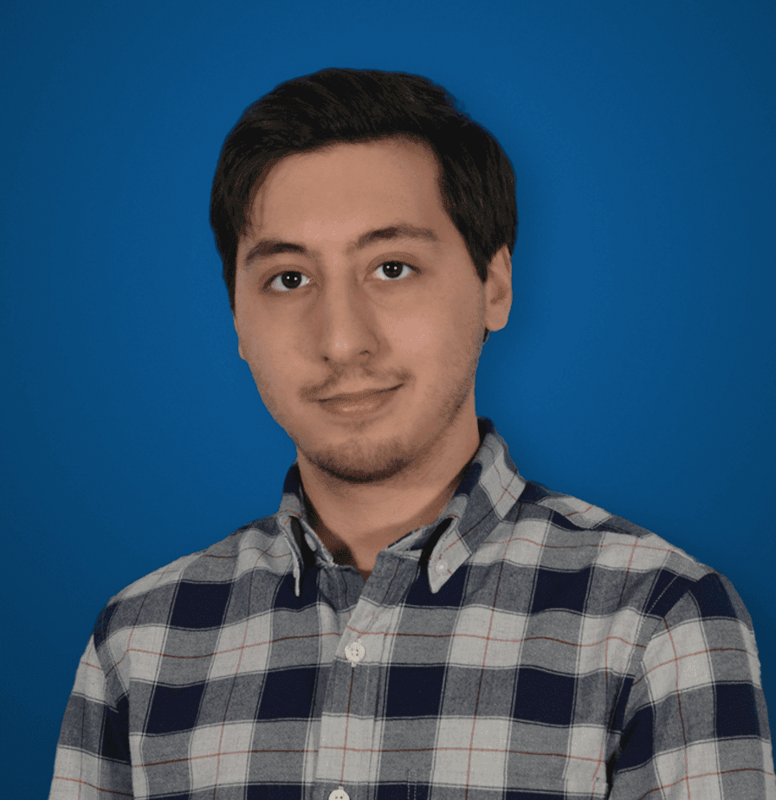 One of the closest “competitors” of Dialpad’s free offering would be Google Voice — a free service that provides users with a phone number, and basic calling and texting capabilities. In fact, the comparison is much truer than one might think: The creator of Dialpad, Craig Walker, is also the original creator of both Google Voice and Yahoo! Voice. Clearly there are roots within the provider of offering free solutions, so it makes complete sense that Dialpad would look to include this unique offering in their platform. But before we determine if it’s worth it, I first want to explain exactly what Dialpad Free enables your business to do. Obviously, being a free offering, Dialpad Free will come with some limitations. I already mentioned that Dialpad Free is designed for the smallest businesses, which Dialpad defines as with up to 5 employees specifically. Now, anyone shopping for a Business VoIP or Hosted PBX solution will be familiar with limitations depending on the pricing plan or subscription tier, that’s just industry standard not only for VoIP but any SaaS offering. But What Can’t You Do? Now, this alone makes Dialpad Free seem like a really strong option: and quite frankly it is, the functionality offered is impressive. For example, Google Voice is only designed for one user and simply places calls and texts. Dialpad Free is more like a UC platform with enterprise class features. Yet despite these great features, surely there are some drawbacks? Your business only gains one single phone number. Not only is there a cap on the number of users the platform supports, but there’s even a cap on the amount of communication your business can hold. Now, 100 outbound minutes isn’t the end of the world: chances are most businesses aren’t making outbound calls, but instead handling inbound sales or support requests. Same goes for SMS messages, your business is free to blast out as many as they want but can only receive 100 inbound per month. This means the plan would not be the best option if your business is looking to utilize texting as a means of support. 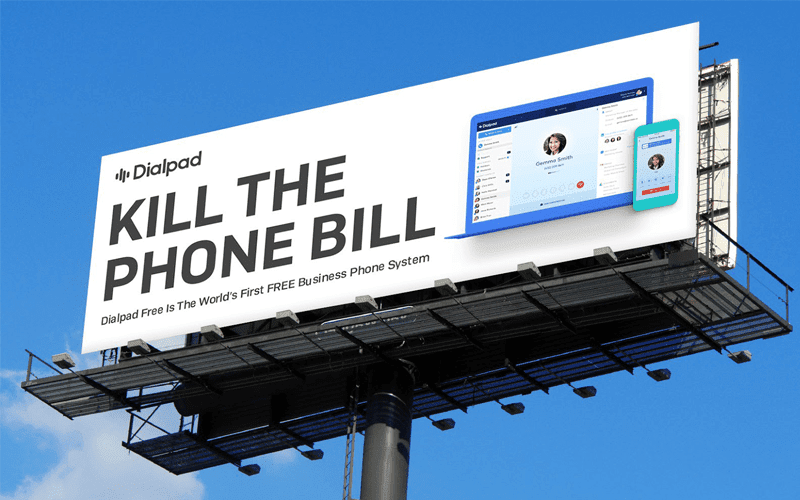 Not only does Dialpad place noticeable limitations on their offering — which is of course expected and standard — there are a few hoops one must jump through to sign up for service, or even qualify for a Dialpad Free plan. These of course aren’t make it or break it aspects on their own, but some might find the requirements along with the lack of functionality enough to make the service not worth the effort. Users must be located within the United States, as Dialpad Free is not available internationally at all. More specifically, users must be in the continental United States, as Hawaii and Alaska are excluded. Dialpad Free only supports placing calls through either Wi-Fi or a mobile data connection (4G/LTE). Signing up with a Gmail account requires users to link their Google and Dialpad account. This might be an extra step that some are uncomfortable with. While users can choose an area code, there is no option to choose a specific number, nor any vanity numbers, a number is simply generated for you. There’s an option to receive a new number, but again this is limited. You MUST link a mobile phone to your account. Despite the fact that Dialpad is offering Free telephony service, users must already have an available mobile phone to link to the account. This can blur the lines between personal and business devices, especially for small teams that rely on one device. At least when utilizing a Google account, users must allow Dialpad to not only access, but also modify your contacts. Some might not feel comfortable opening up these permissions. The support phone list is very tiny, with only four options from Obihai. Dialpad does not sell phones for their Free plan. The easiest way to sign up for a Dialpad Free account is to link either a Microsoft or Google email account, and while this seems like a convenient option, it can be a downside for some. First off, not everyone will be utilizing either of these services — thankfully Dialpad does allow users to sign up with any email, but you end up missing out on important integrations. At the end of the day, if your business is searching for a simple and free, yet professional telephony option, then Dialpad Free is the strongest choice out there. We are by no means attempting to sway users away from Dialpad Free, at all. Rather, we want to educate shoppers and business owners so they are better educated to make the proper decision. 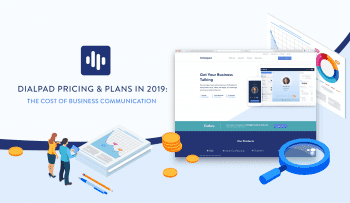 There are many benefits to utilizing a free plan like Dialpad’s, especially for small teams that only receive or make a handful of calls monthly. Whether or not its worth jumping through some hoops and caveats, well that’s up to you to decide.